I wonder how many people are confused by that ? 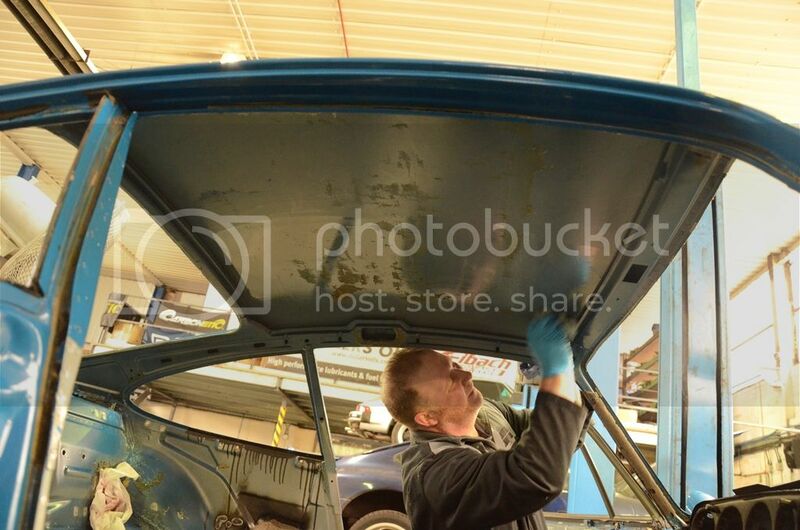 Oh .. this is a factory sunroof delete car? wow .. did I miss that earlier? I glossed over that minor detail as well. Sooo, are you going to do the door check strap update while there??? (J/K) Totally overwhelmed when I saw the wiring harness come out. Too much to remember. Good luck with reinstall. The boys in the fire brigade had a roll call and on every episode their Captain called out "Pugh, Pugh, Barney McGrew, Cuthbert, Dibble, Grub". Sad really that something I remember from around 40 years ago is the first thing that pops into my head when making a post. Probably makes a change though for us Brits to confuse our distant cousins, rather than the other way around...? Maybe we all walk around with our eyes closed and see what we want to see? Me? I'm imagining that Marc did not insist the loom be pulled and that we had not blown 30 hours getting the glue off the inside panels! Oh boy, some winter fun. Subscribed. Same side of the pond as you, and understood. Just made me wonder what the other guys would think. Ok, this thread needs a bump and I have a question. How are 993RS seat belt retractors covered? 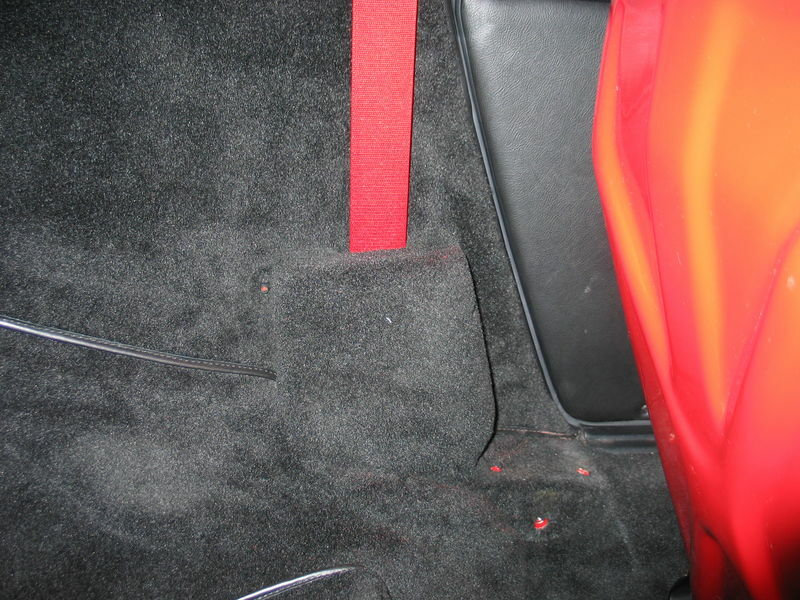 Is there some special small cover/box that the factory produced just to finish off the rear interior and covered in RS carpet? Subscribed - looking forward to seeing how this turns out. At some point I will try to visit you to get a bit of tune-up. wow! 993 tubs are expensive to strip with the glue and electrontics! lovin' the build so far! Ha. Thanks Bill, for the life of me, I couldn't find a photo of one anywhere .. so I made an educated guess.